“No. 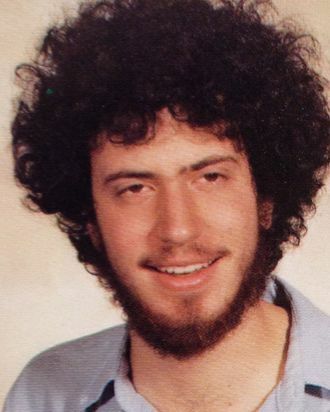 I haven’t smoked marijuana since I was at NYU,” said de Blasio in response to a seemingly random press-conference question about whether he and wife Chirlane McCray have indulged since moving into New York City’s official mayoral residence. Of course, this isn’t the first time that he’s made that claim, but we do wonder why a reporter decided to force him to repeat it this afternoon.